Earth Skin Co. is passionate in being the forefront of developing the finest clay minerals in cosmetics and skincare around the world. The young yet emerging company supply their goods in selected luxury hotel spas and retail companies around the globe! 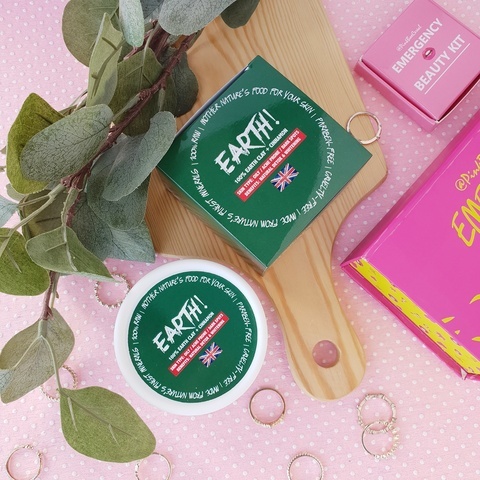 Earth Skin Co. products are made raw, from nature's finest minerals, without paraben and not tested on animals.